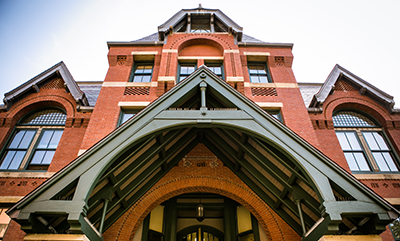 For SPH This Year, our annual school report, we reached out to public health deans and directors from across the country to ask how we should advance the field in an unsettled climate. Here is what they said. 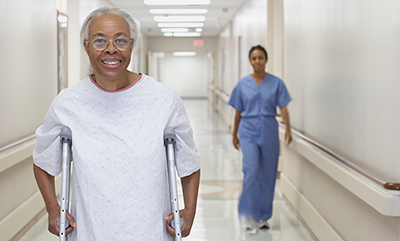 Older white Americans more likely to receive rehabilitation services than their black American counterparts. 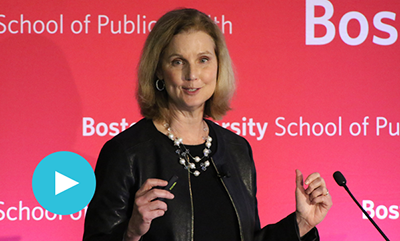 How the values of public health inform the work of global health, and why a global focus is essential in our uncertain, interconnected world. 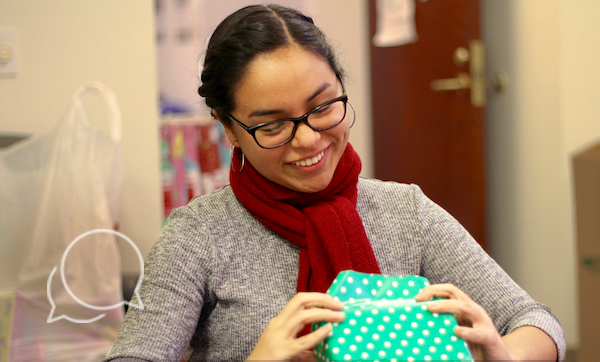 Chrystel Murrieta on the Barkley Holiday Party on December 13, Students of Color for Public Health, and discovering that public health efforts were part of her childhood. 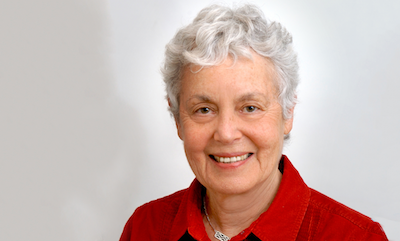 Lynn Rosenberg receives grant to adapt online insomnia treatment to reduce insomnia-related health disparities. At last Public Health Forum of 2017, Donna Arnett, dean of University of Kentucky College of Public Health, called for balance of precision medicine advancement and proven public health interventions. Spanking Can Lead to Relationship Violence, Study Says  quotes Emily Rothman, associate professor of community health sciences. This Immigration Advocate Believes Trump Wants to Make Everybody Happy on DACA  interview with alumnus Ali Noorani. Hospitals Are Making a Fortune on Wall Street  quotes Alan Sager, professor of health law, policy & management. The CVSAetna Merger Will Be a Disaster for Small Drugstores  quotes Austin Frakt, associate professor of health law, policy & management. On the Production of Useful Knowledge  opinion by Dean Sandro Galea. 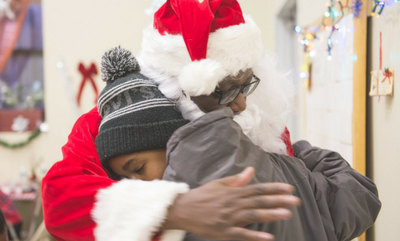 The faces of the children at the Barkley Apartments lit up when Santa made his grand entrance last week at the Barkley Holiday Party. Heres how you can continue to spread the joy. A new article in the American Journal of Public Health explores how history demonstrates that certain conditions can motivate health professionals to become complicit in, and even condone, torture. 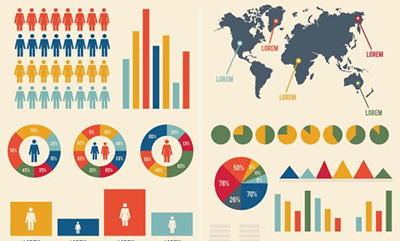 Enhance the impact of your research with more effective data visualization. Taught by SPH Professor of Biostatistics and Associate Dean for Education Lisa Sullivan. January 9, 2018.